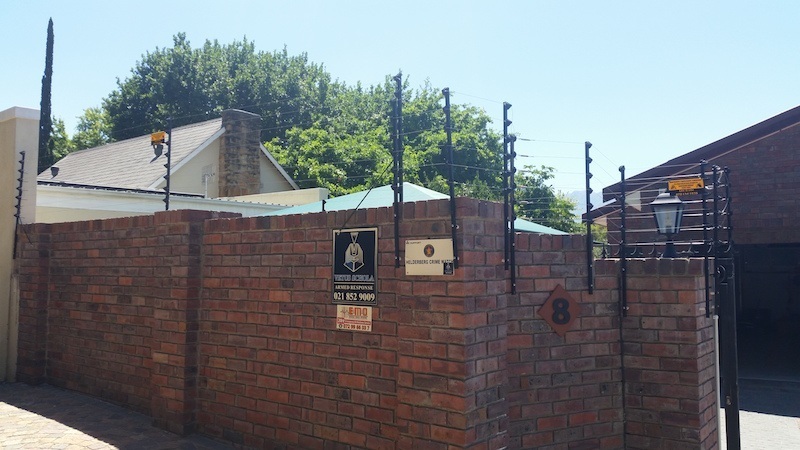 Electric fencing is an extremely effective means of home security, and perimeter security in general, that provides peace of mind to the customer and places a strong sense of fear of entry for the would-be-criminal. An electric fence system is designed to deliver a very serious, non-lethal shock (7000V to 10 000V) to an intruder, as the pulse is intermittent. When someone touches the fence, it will deliver a very short, powerful burst of electricity to the person or animal. The shock is not lethal, but will cause the victim to instantly pull away. Cats are able to sense the magnetic field and would not normally approach the fence. A dog will get the initial shock, but will not go close to the fence soon after. In normal situations, the law requires a wall top electric fence to have a minimum height of 1.5m from ground level. Usually dogs do not reach those heights except in the case of jumping. 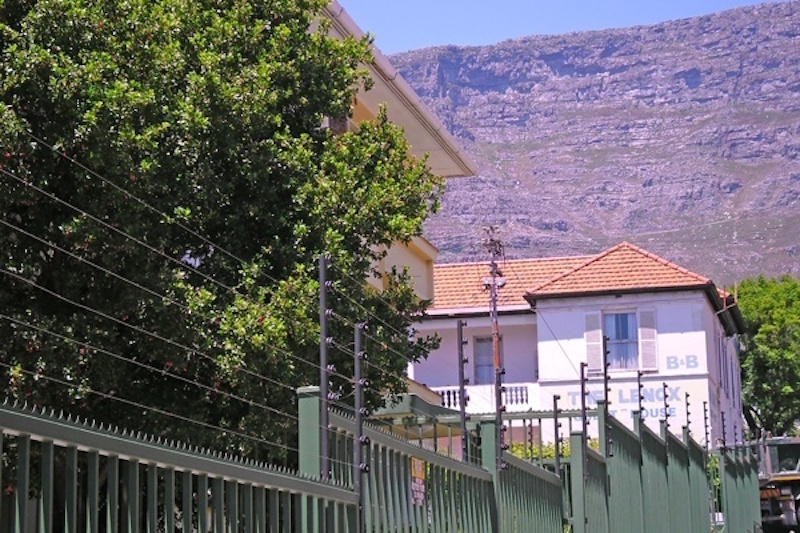 An electric fence can be connected to the alarm system on your premises. The only maintenance required of an electric fence system is keeping branches and foliage cut back in order to prevent a drop in voltage on your live wires, which may harm your energizer. When an intruder tries to cut wires or throw something over the wires in order to gain entry, the system is designed in such a way that the live wires touching the earth wires will trigger a drop in voltage in the energizer. This will trigger the siren and if it is connected to your alarm system, it will trigger the alarm to your local security company. The energizer contains a back-up battery in case of power outages – this will give you between 6 and 8 hours of power to your fence. 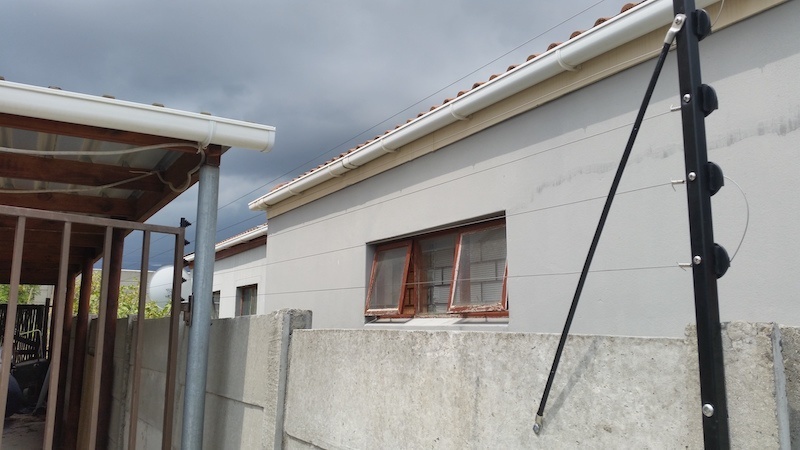 We offer low-cost electric fence systems, which only use cost around R25/month on electricity. We pride ourselves on using top-of-the-range materials and our energizers are world class. 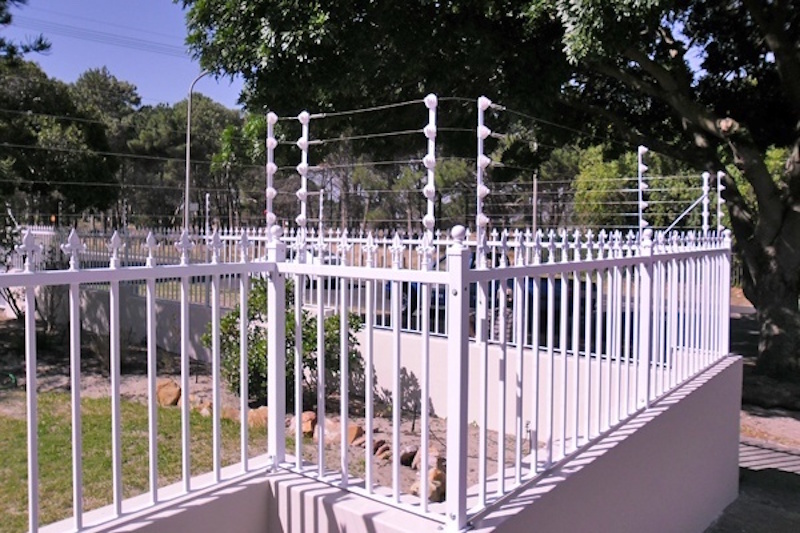 We are approved installers of electric fencing by one of the leading suppliers of electric fence systems in South Africa namely, Stafix. We offer a 2-year guarantee on all products and workmanship excluding the energizer battery.